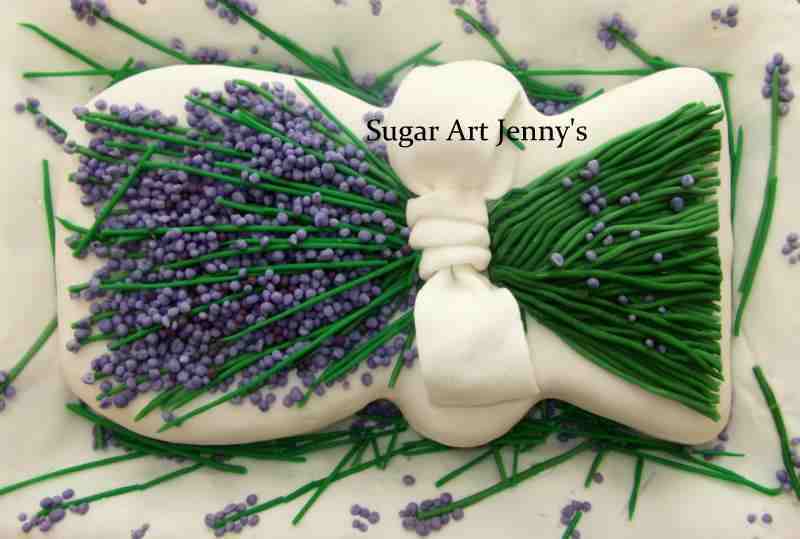 Lavender bouquet cake | Rodposse. Jenny, stunning and beautiful cake again … you have some talent. Wish you both a great weekend.